Our team develops effective web designs in Puerto Rico and worldwide, with digital marketing strategies for forward thinking companies. 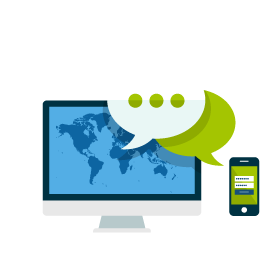 We have a proven track record in increasing search engine rankings and providing effective Internet solutions. We pursue relationships based on transparency, persistence, mutual trust, and integrity with our employees, customers and other business partners. Call us for a website design! 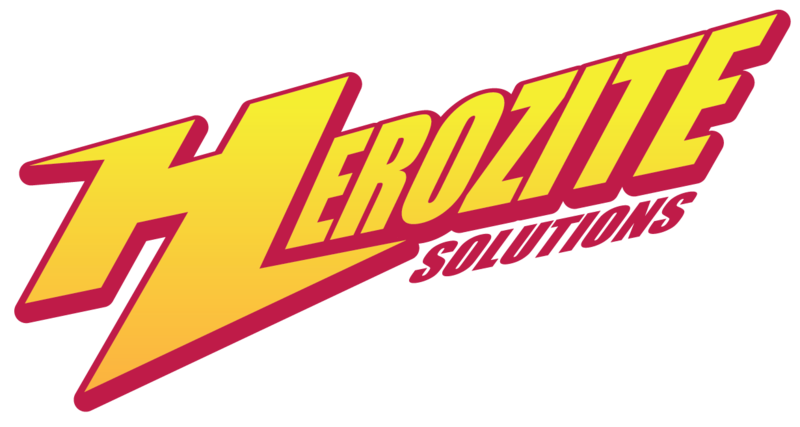 Herozite can help you build a sustainable, meaningful relationship with your customers by engaging them with your brand using social media and multiple digital marketing strategies. We work in areas as diverse as search engine optimization (SEO), social media marketing, e-mail marketing, web pages, mobile applications, content strategy and digital marketing.